BUZZZMIX VOL. 15 is banans!! To celebrate his debut shows in the US -Louis La Roche has put together a mixtape of hot fiyahhhhhhhh!! 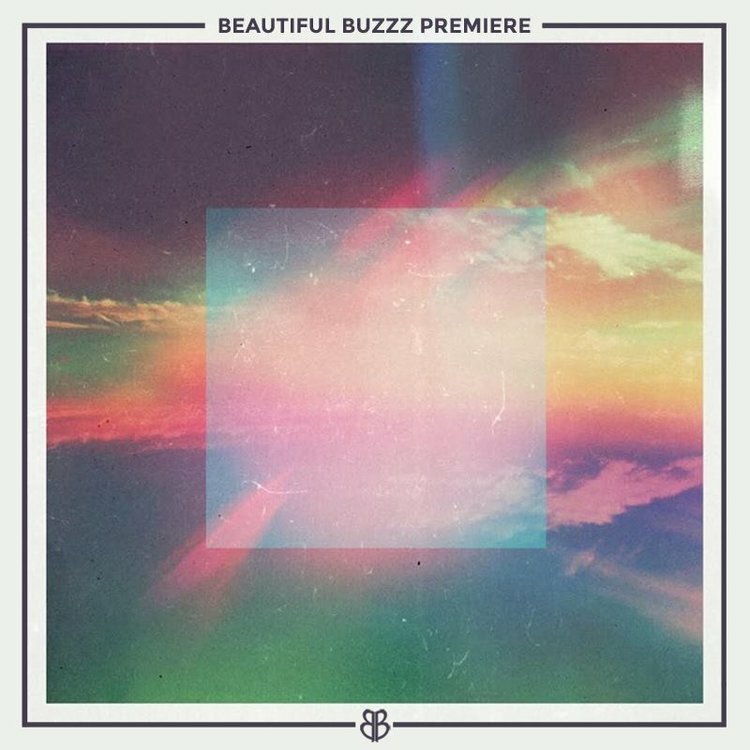 Pure disco bliss is in the air, and this is full of phat French House vibe dance jams we all love to get down with! We feel very fortunate to be hosting this UK producers first San Francisco show on May 15 @ Hawthorn - and you can grab tickets for that riiight HERE! He'll also be playing Los Angeles and San Diego - so dont miss out if you are on the California Coast! Enjoy!